Come to China and embrace the hiss of the dragon they said. But just how many expected that the first to attack all on the grid would be a Finnish monster if you could call Valtteri Bottas that? Because from where giants on the grid and their hopes to make the 2019 Chinese GP qualifying into a party were concerned, Bottas proved to be exactly that. 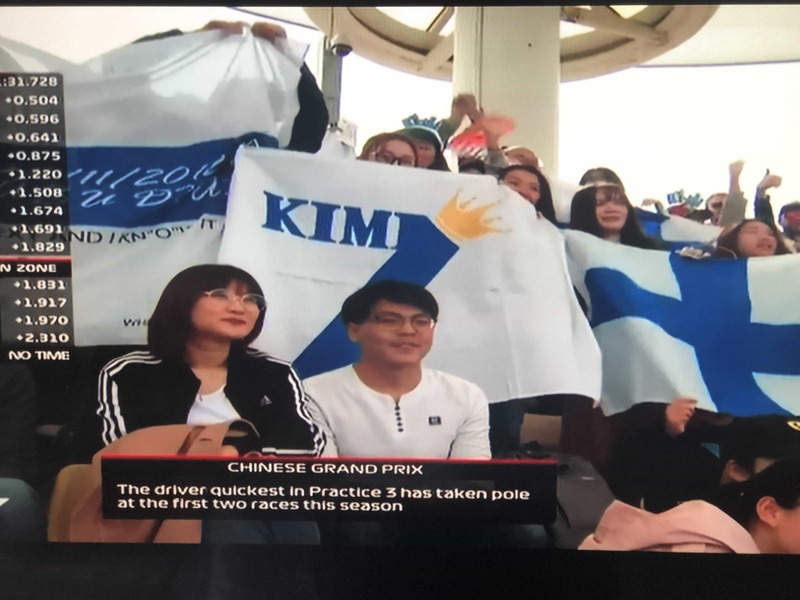 For now, it appears that Finnish flags will hover around the 5.451 km track as Round Three of 2019 F1 season is expected to unfurl a belter of a contest. Valtteri Bottas, fastest on the grid during all qualifying runs on the much-important Saturday by sealing the top spot at Shangai also clinched his first-ever pole in China. In so doing, the 29-year-old Finn also displayed great consistency at a track where he began third where the 2018 Chinese qualifying stood. Call his F1 W10 magic or something, there’s hardly any sense in undermining a man who, for the better part of the 2018 F1 season, was dubbed Lewis’ wingman. 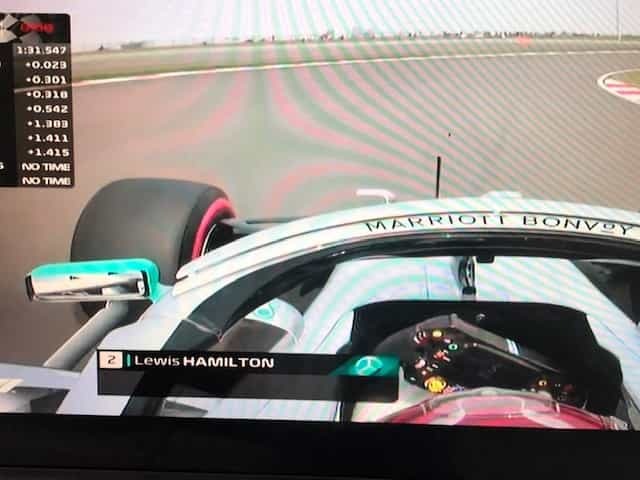 Moreover, it may not please Bottas’ five-time championship-winning teammate Lewis one bit that a race he so wanted to conquer sees him begin +0.023 seconds off the pole-sitter. 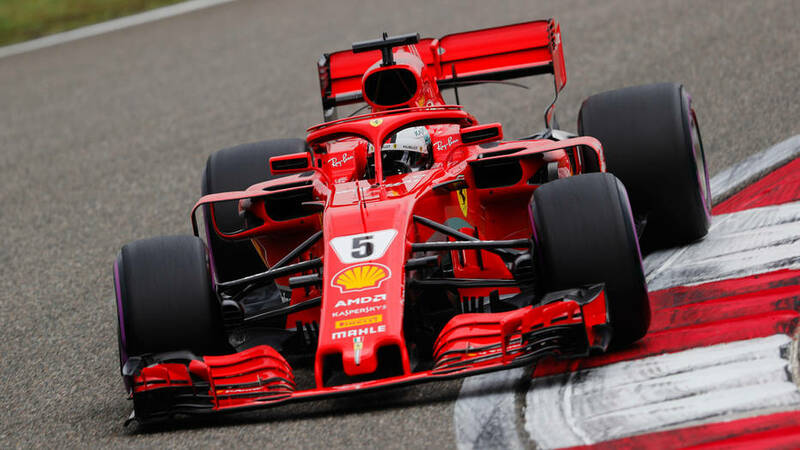 But would you call the current defending champion’s 2019 Chinese GP qualifying effort awful especially when it wasn’t the greatest of days of Ferrari, where, for a change, Vettel outpaced Leclerc, the German stacking his SF 90 +0.301 seconds off the pole-sitter? For Charles Leclerc, sentimental winner of the 2019 Bahrain GP, the 2019 Chinese GP qualifying was a lesson in a massive improvement. But that’s obvious when you drive a Ferrari and not a Sauber in which the Monegasque driver ended with a nineteenth. 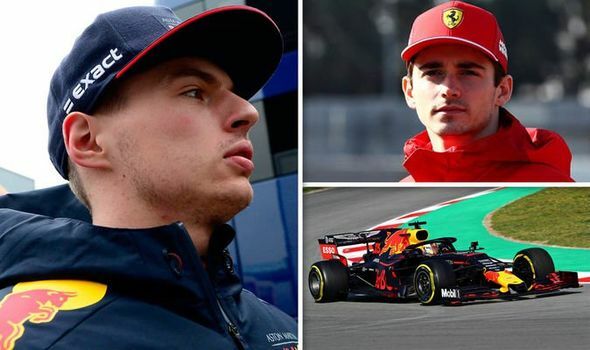 With the top four settling in well with a 1-2 Mercedes followed by a Ferrari 3-4, Verstappen and Gasly stacked in their Red Bulls ahead of the two Renaults of Ricciardo and Hulkenberg. Great effort from Ricciardo, isn’t it? While Max’s former teammate emerged the better of the two Renault’s on this occasion- probably inspiring many a smile for his indefatigable fans world-over- it was Gasly’s rather impressive performance that would inspire his team endlessly. 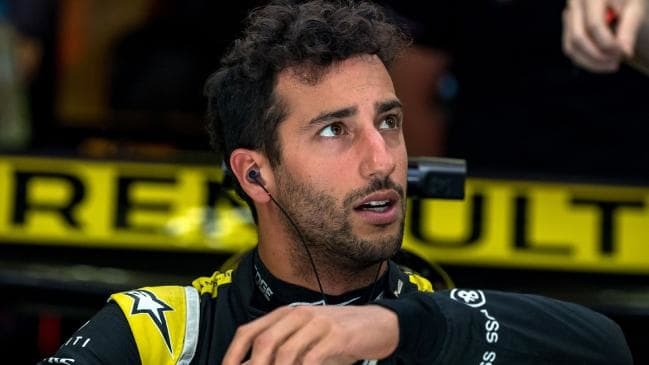 But come race day, and the French driver would do well to remember it’s one thing to finish ahead of Ricciardo– outpacing his German teammate for the first time in three races this season- and something quite other to beat the Aussie, winner of the 2018 race at the 56-lap contest. There were a few gains in the end for the midfield with Magnussen (P8), perhaps one of the more less-appreciated drivers on the grid, again beating his teammate Grosjean(P9) by the daintiest of margins; the Dane bettering the French-Swiss driver by +0.006 seconds. The top ten done, it wasn’t the best day for Alfa Romeo’s Kimi Raikkonen (P13), a driver who first raced at Shanghai in 2004. With hundreds of Finnish flags floating in ‘The Iceman’s’ support, it wasn’t an ideal result for the 39-year-old, the only Alfa Romeo car to set a lap time as Giovinazzi begins nineteenth of the grid, ahead of Alex Albon of Toro Rosso. The above told, a massive improvement one could say came from the effort of the ‘Torpedo’, Kvyat’s eleventh ensuring that the Russian stands a good chance to break into some points, finishing just behind Haas’s Romain Grosjean. But standing true to what the pundits’ expectation of the qualifying anyway was, Croft and Kravitz correctly stating that it could be ‘anyone’s qualifying’ among the Ferrari’s and Mercedes’, it might just boil down the straight line speed. This, it is worthwhile to note, happens to be a track with the longest main-straight stretch on the roster which at 1.4 km gives drivers the golden opportunity to make the most of going absolutely flat out putting the DRS into play. As Ferrari would do all they possibly can to usurp the Silver Arrows, interestingly at a track where they haven’t won since Alonso’s magnificent drive at 2013, it would be silly to discount Red Bull. Max vs Leclerc- can this be a great battle in China? So can Max minimize the Ferrari driver in the race being fully aware that the 2019 Chinese GP will only be the second time that Leclerc would race at the land of the dragon? Meanwhile, can Lewis somehow find a way to outpace Bottas, who would do all he can in his might to be the better of the two Mercedes drivers? We’ll have all the time for conjecture but it’s best to wait for the five red lights to go green. Next2019 WC: Why India should pick Ishant Sharma as their fourth main pacer?